How to crack the code of a modern, contemporary single plotline romance? How successful authors write consistently and put out high quality work at regular intervals? How a supportive group of writers can motivate each other to write faster and better? 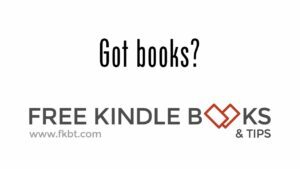 How to keep your motivation going, book after book, and publish on a regular basis? That's exactly what a group of romance writers set out to do this past spring. From May 15 to June 15, about twenty writers joined Rachelle Ayala's Romance In A Month Facebook group and started writing. [we actually have 40 people in the group]. We committed to writing on a daily basis and cheering each other on. Unlike other writing groups, we had ZERO focus on word count. Instead, our group went for storytelling as the main activity. Each author had their own thread where they would post their story updates. This kept everyone motivated to write an update and comment on each others' stories. I'm happy to say that this daily interaction resulted in eight authors crossing the finish line with first drafts written in a month or a little more. The sense of accomplishment was wondrous and many felt they could not have finished if not for the camaraderie and friendship of their fellow authors. The authors finishing are: Ey Wade, Rachelle Ayala, K.S. Thomas, Lyssa Layne, Chantel Rhondeau, Michele Shriver, P.C. Zick, and Toshia Slade. So... we decided to do it again! From Sept 1 to Oct 15, 2014, we're opening up the Romance In A Month group. There is no cost for the class. If you're interested in writing along with a group of friendly, fun, and slightly crazy romance authors, please contact me (Rachelle) at my Facebook page https://www.facebook.com/RachelleAyalaWriter. 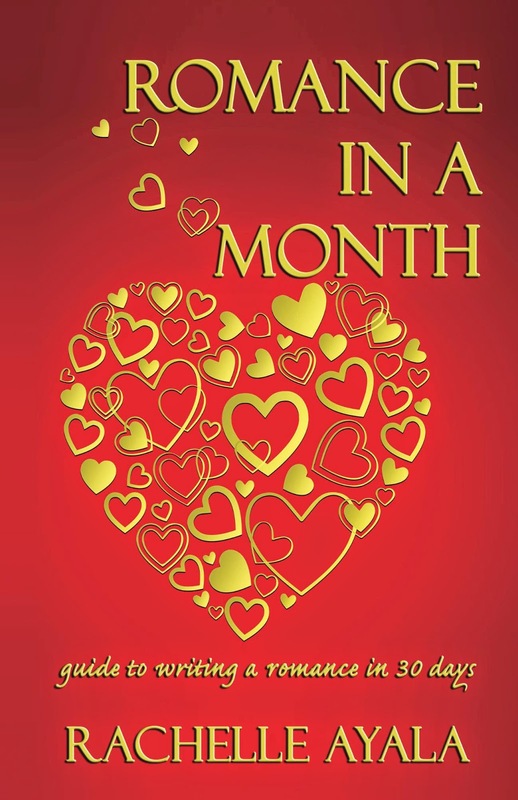 The Romance In A Month textbook is also available now on Amazon. It contains all of the lessons and slides [in bullet form], as well as resources for brainstorming and a reading list. So, hope you'll join us and share our adventure in writing a Romance In a Month [and every month after that]. This is inspiring for someone who used to write a lot more than they do now. Haven't come across a group before that focuses on storytelling, rather than word count. Interesting difference. Will check out your Facebook page. Hi, glad you came across us. Yes, we focus on the story and where it's going. You'll see. it's a great group. People, of course, can track their own wordcount, but we don't share it as we progress because it could discourage others. Glad to see you there in the Facebook page.